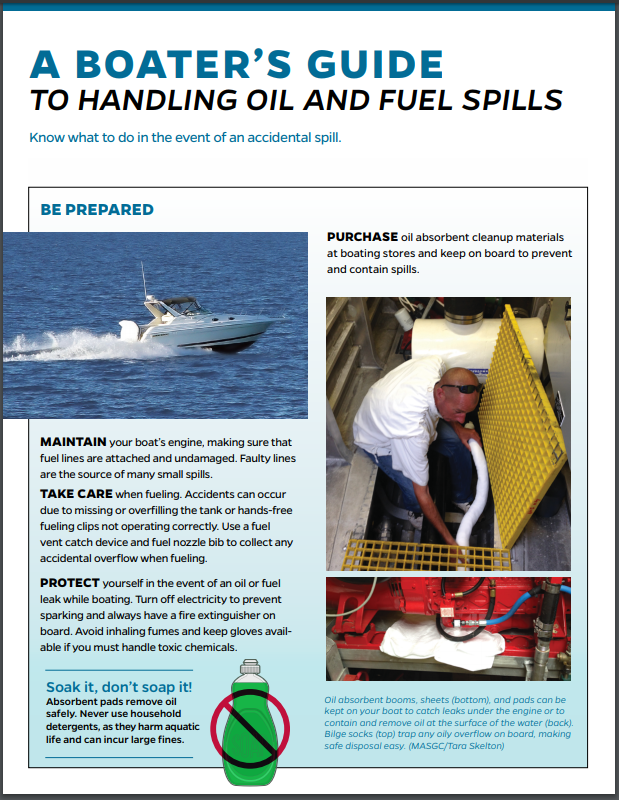 This fact sheet is for boaters to educate them on handling oil and fuel spills. 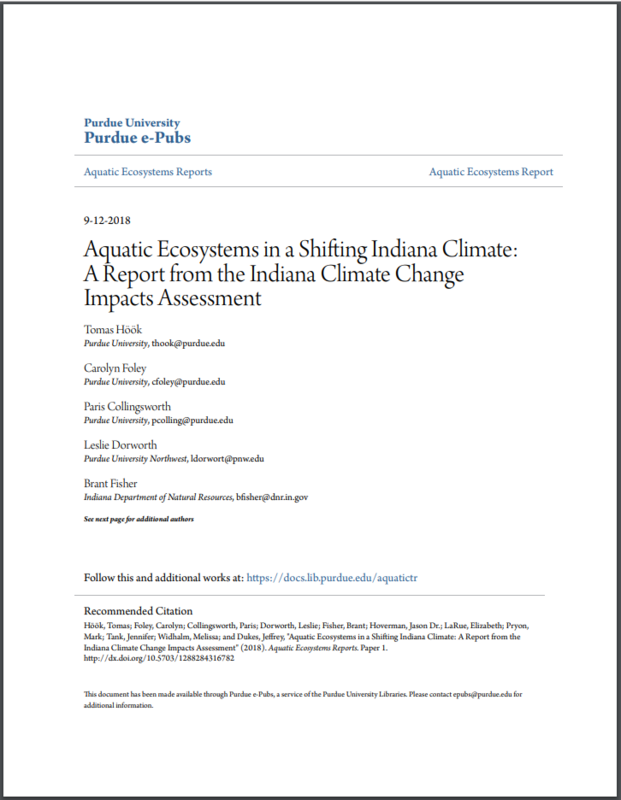 Indiana’s ecosystems will experience changes in water quantity, water temperature, ice cover, water clarity, and oxygen content as the state’s temperature and rainfall patterns shift. The plants and animals living in these aquatic ecosystems will undergo changes that will vary based on the species and the specific places they inhabit. Part of the Indiana Climate Change Impacts Assessment (IN CCIA). 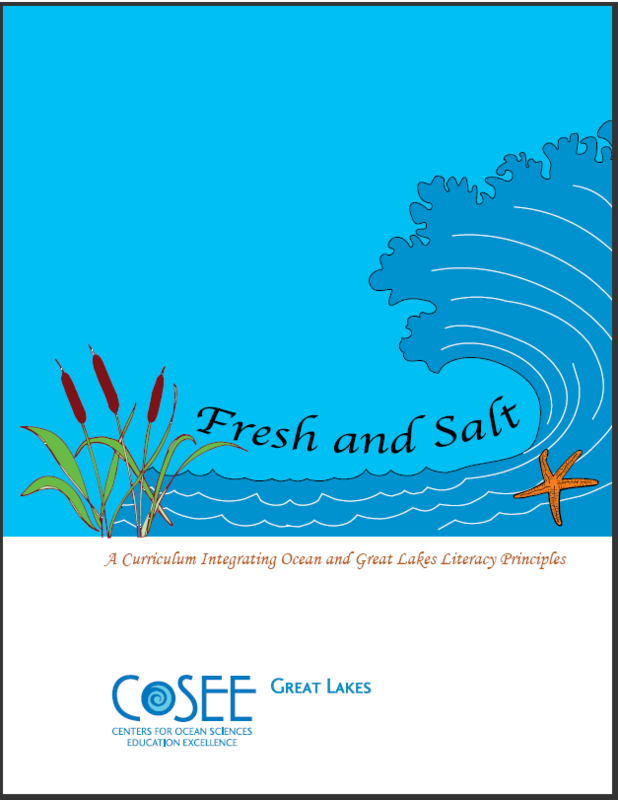 What are the most critical concerns facing Lake Michigan? The Great Lakes Regional Research and Information Network (GLRRIN) Lake Michigan team set out to answer this question by bringing together more than 50 government and academic researchers over several meetings to share what’s known, what isn’t, and what information would be most valuable to inform resource managers and others interested in the health of the lake. 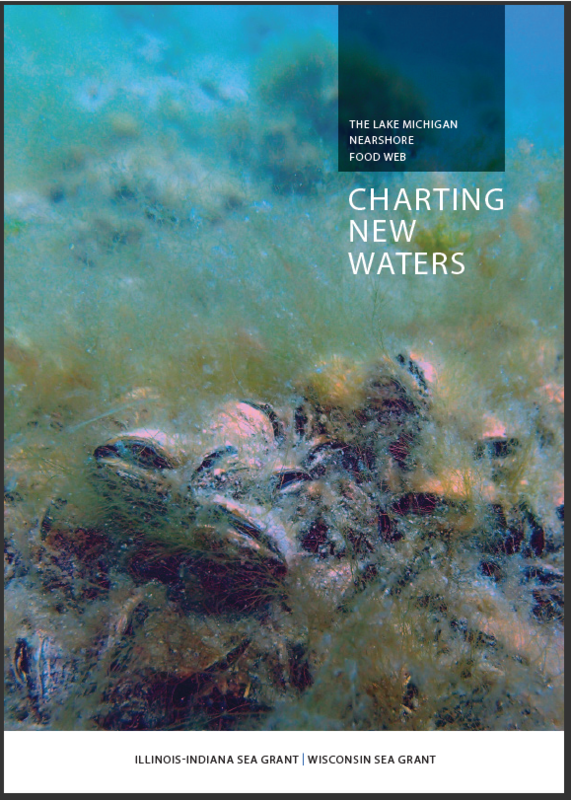 The role of the Cooperative Science and Monitoring Initiative (CSMI) is to provide enhanced monitoring and research activities that provide relevant information to address the science priorities of the Lake Partnerships (established under the Lakewide Management Annex of the 2012 Great Lakes Water Quality Agreement) across the Laurentian Great Lakes. 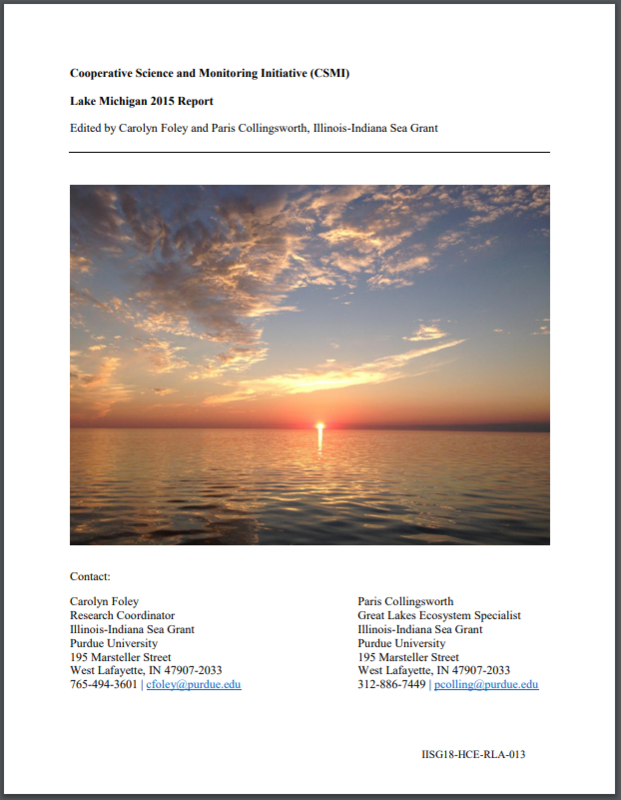 The Lake Michigan Partnership, a collaborative team of natural resource managers led by the U.S. Environmental Protection Agency with participation from federal, state, tribal, and local governments or agencies, uses the information collected through CSMI to help develop long term ecosystem-based management strategies for protecting and restoring Lake Michigan’s water quality. On a practical level, CSMI is an intensive effort to collect information on the health of each lake, rotating to one Great Lake each year. In 2015, it was Lake Michigan’s turn. This is an executive summary of the 2015 research results and the associated white paper containing more specific information. Lawn to Lake provides information on how to protect water quality through natural lawn care. This rack card is geared towards lawn care retailers, explaining the benefits of carrying phosphorus-free (P-free) fertilizer and natural lawn care products. For a healthy lawn that doesn’t pollute local waters, it is important to avoid fertilizers that have phosphorus (P). This poster, which is made for lawn-care retailers, explains how to identify “P-free” fertilizers. It also provides six easy tips for having a healthy lawn. 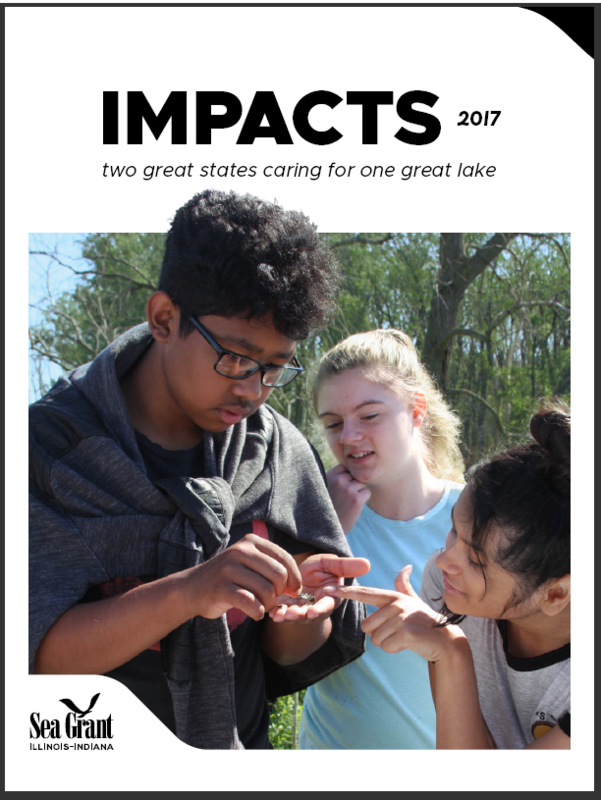 This booklet describes some of Illinois-Indiana Sea Grant Success stories from 2017.